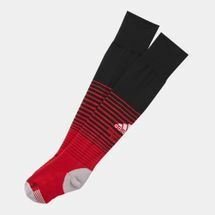 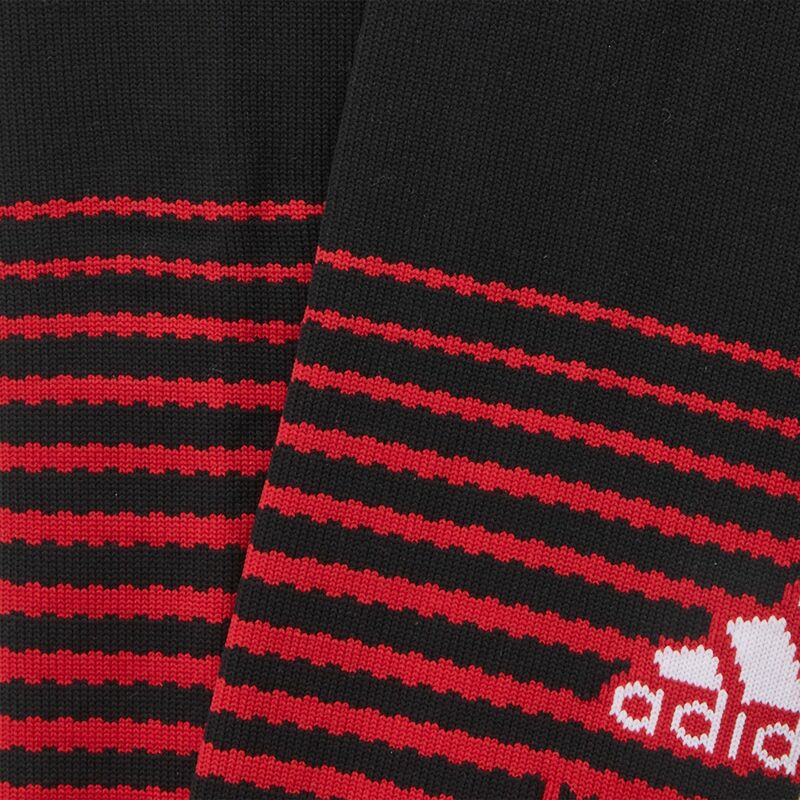 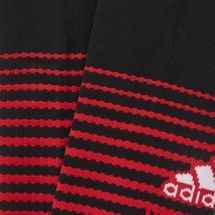 Play with pride with the adidas Manchester United Home Football Socks - 2018 for men and women. These socks have an ergonomic design that cushions and supports the foot in most needed areas. They have an anatomic fit for comfort.